Although some children prefer to bring a packed lunch to school, we can also provide a well balanced hot meal for your child every day. 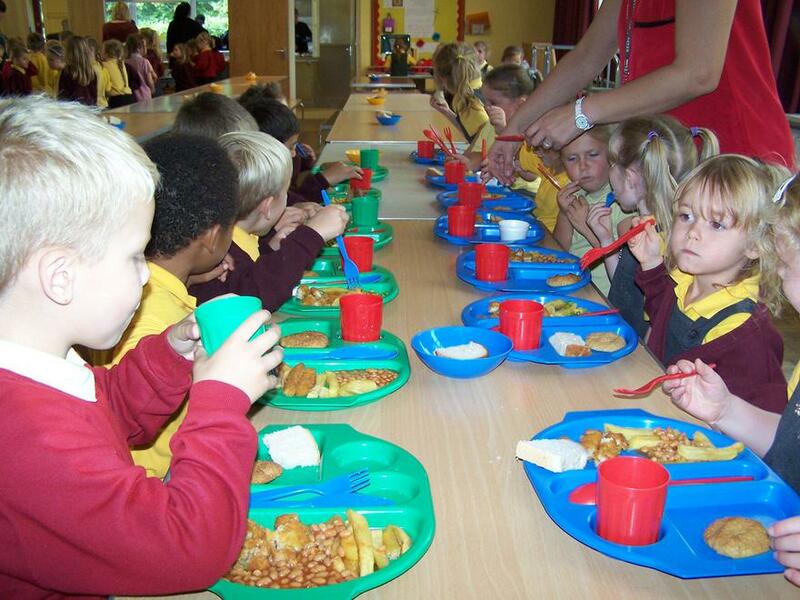 Our pupils really enjoy their school lunch! 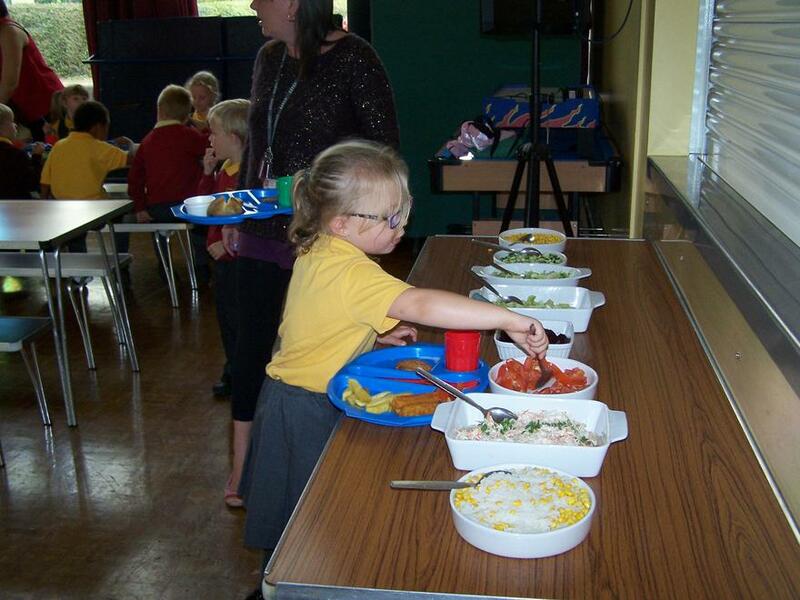 A well balanced and mixed menu is provided and unlike many schools our dinners are prepared in our own Kitchen, fresh on the day. We also provide a packed lunch option consisting of a filled baguette, yogurt pot, a slice of cake, a piece of fruit and a drink. While our aim is to ensure that our pupils receive a well balanced diet we also appreciate that children occasionally deserve a treat - so more obvious children’s choices are still available from time to time!